Project summary: Horley Leisure Centre is a state of the art leisure facility over 2,500 sq ft including 25m six lane swimming pool, multi-use sports hall. What we provided:Working for the contractor we assisted with the handover as well as working on the 12 month defects, helping to ensure Pellikaan received the retention. 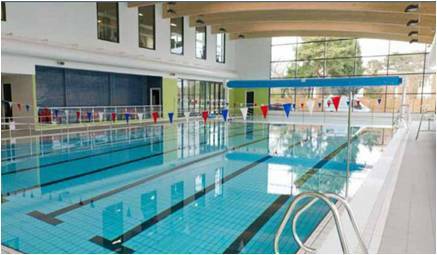 How we helped the client: The leisure centre was an important feature for the community; our team’s consistent high-standards and ability to deliver on time meant that the project was a success for both Pellikaan and Reigate &Banstead Borough Council.